Happy Pets is a fully responsive WordPress theme that is used to design a pet services website. This theme provides with a very clean and simple design that allows the user to customize the site as per their requirements. It comes bundled with many theme options as well as the shortcode to keep a control on all the settings. This theme provides with different layouts to make the site appealing for the visitors and the choice can be made from them. 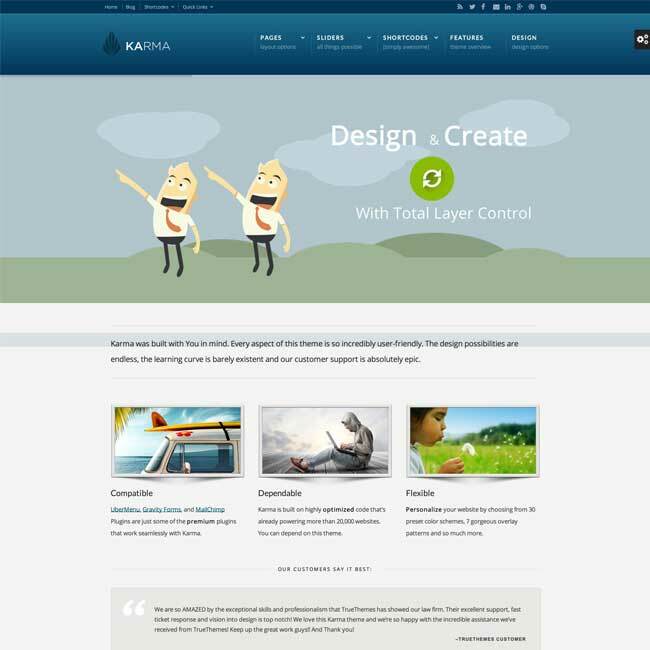 This theme is well integrated with Visual Composer Page builder. It comes comes packed with 40+ elements like Text Block, Row, Separator, Text Separator, Message Box, Facebook Like, Google+, Pinterest, Tweetmeme, FAQ, Single Image, Image Gallery, Tabs, Accordion, Icon Element, Posts Slider, widgetized Sidebar, Button, Call to Action, etc. This theme is compatible with bbPress and WooCommerce plugin to build online store for your site. It provides with the product layout design for your site. It is also compatible with WPML plugin and is also translation ready. It also supports RTL languages. It provides with different Google fonts and Typekit fonts that can be used anywhere on your site to make it attractive. To keep a track on all the mails and newsletters this theme is well integrated with MailChimp. 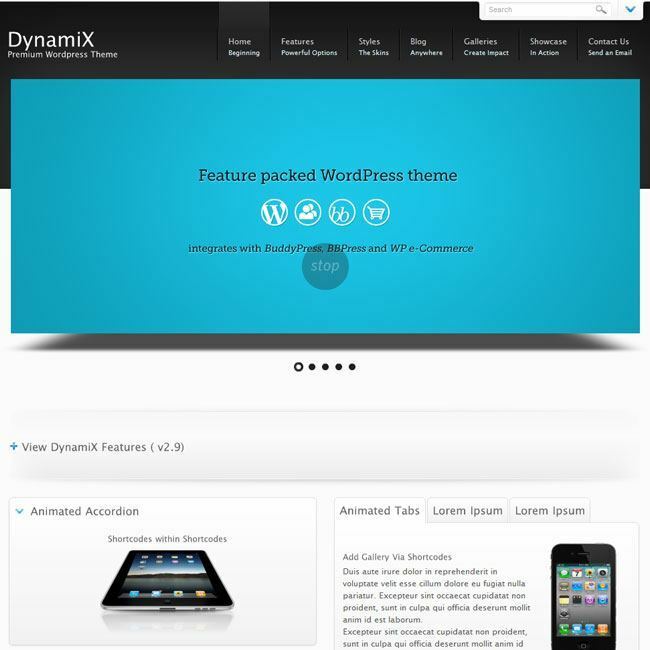 It also provides with different background effects such as the parallax effects to give your site a new look. 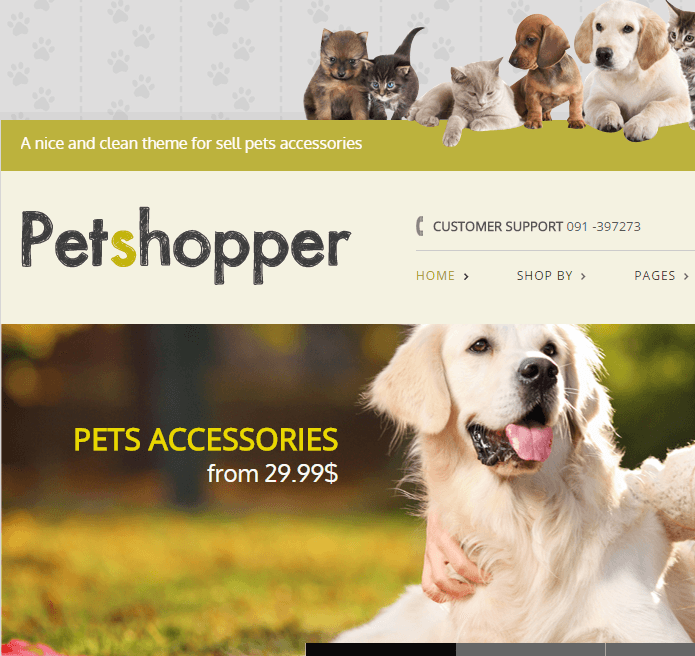 This theme I used for My Petshop website which gave very nice look with clean and modern design to my website. It comes with visual composer plugin which useful for drag and drop page builder, bbpress, woocommerce plugin, RTL support, WPML pluign support which made my website completed.